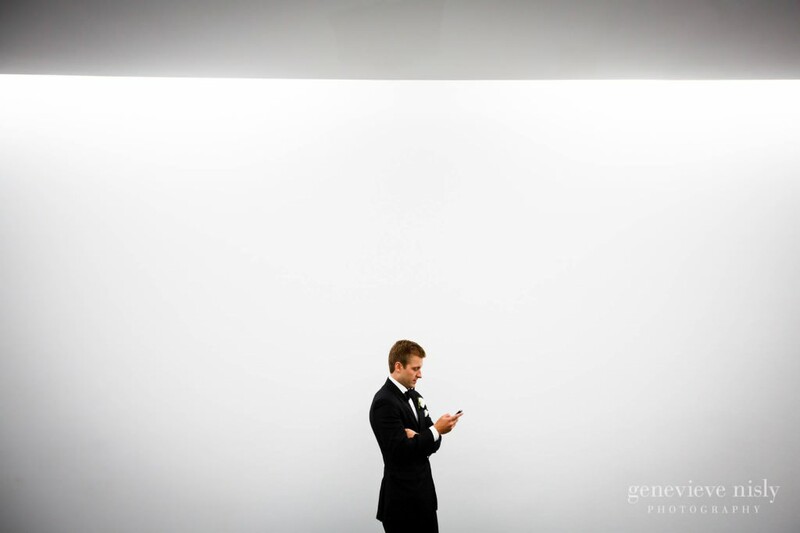 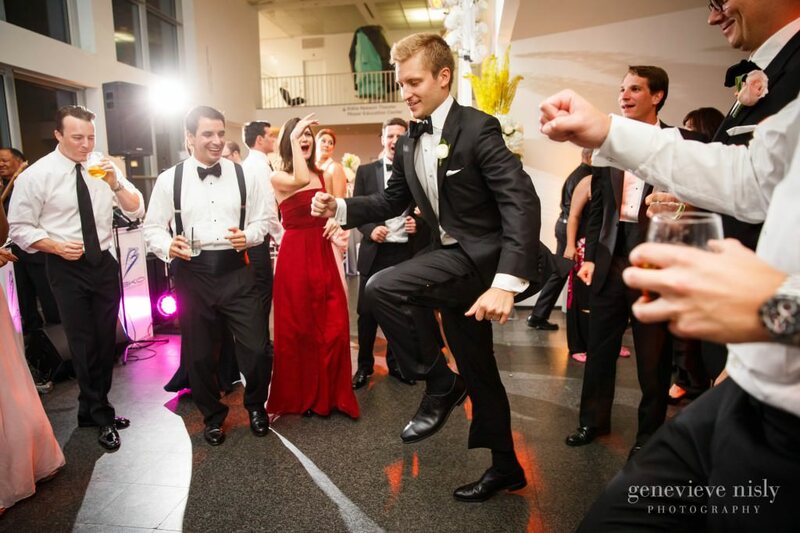 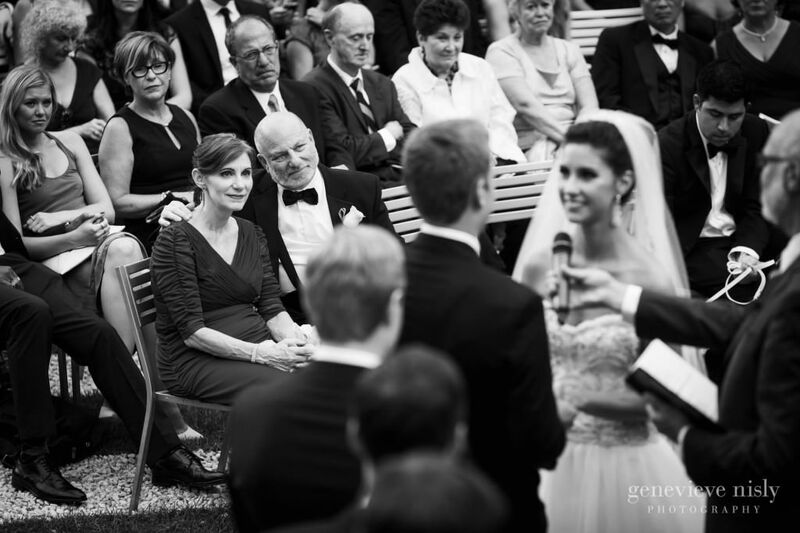 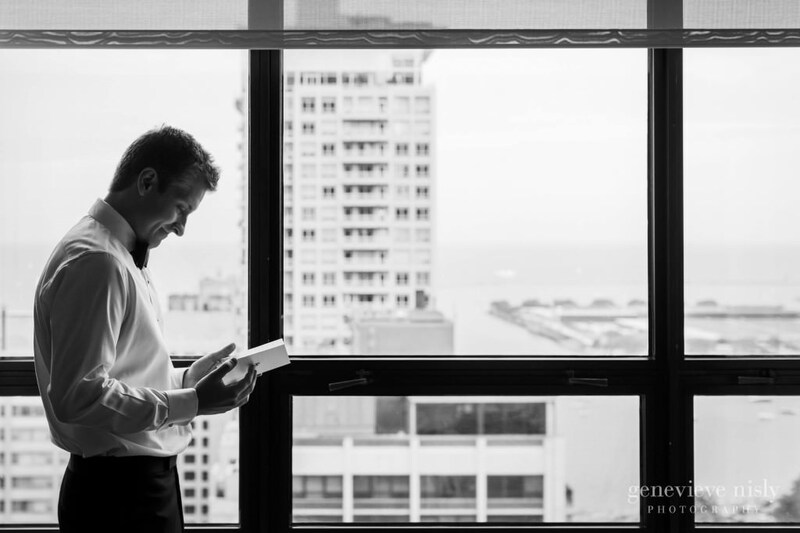 Photographing a wedding at Chicago’s Museum of Contemporary Art was a welcome change of scenery for James and I. 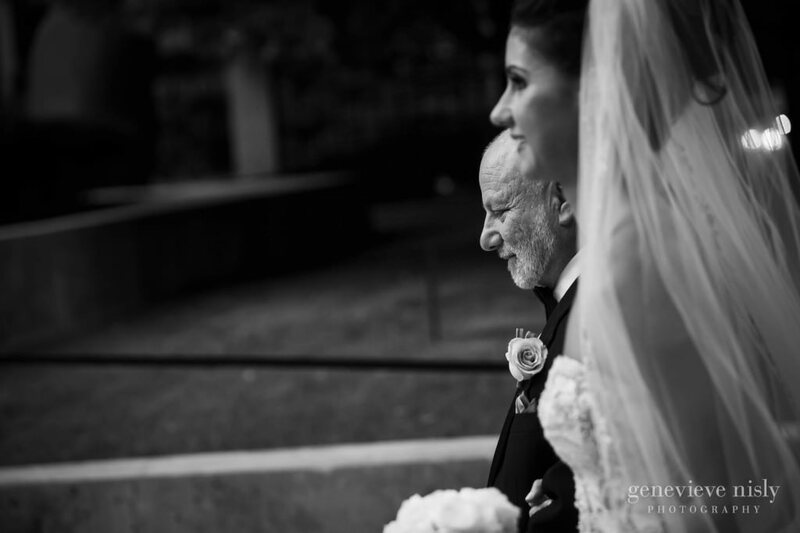 We couldn’t have imagined spending the day with two kinder people, their families and bridal party, capturing the love and celebration clearly evident throughout the day. 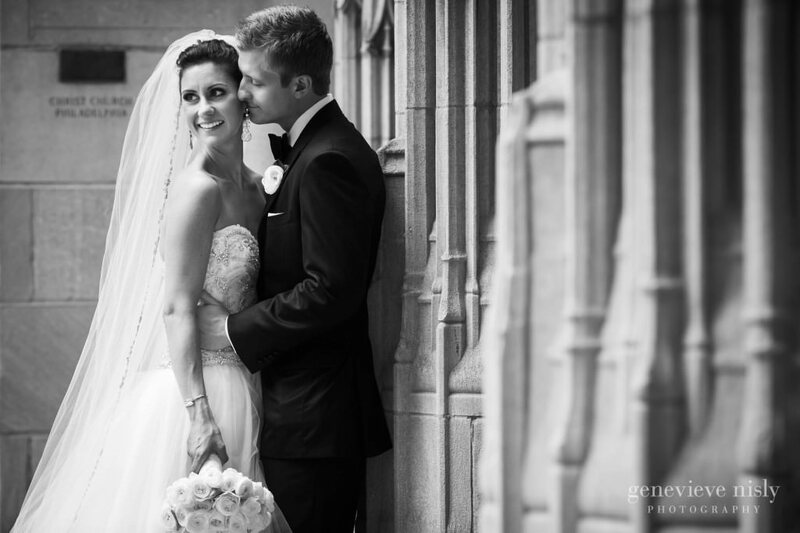 Heather and Patrick met in NYC while attending NYU. 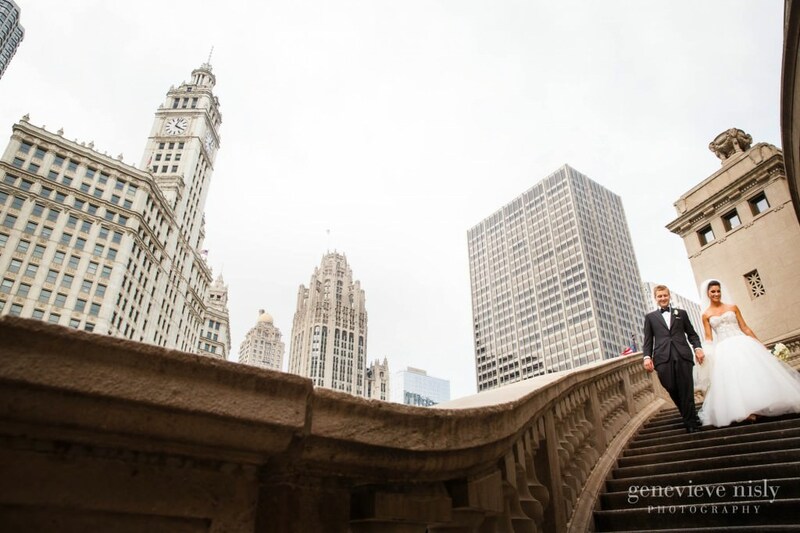 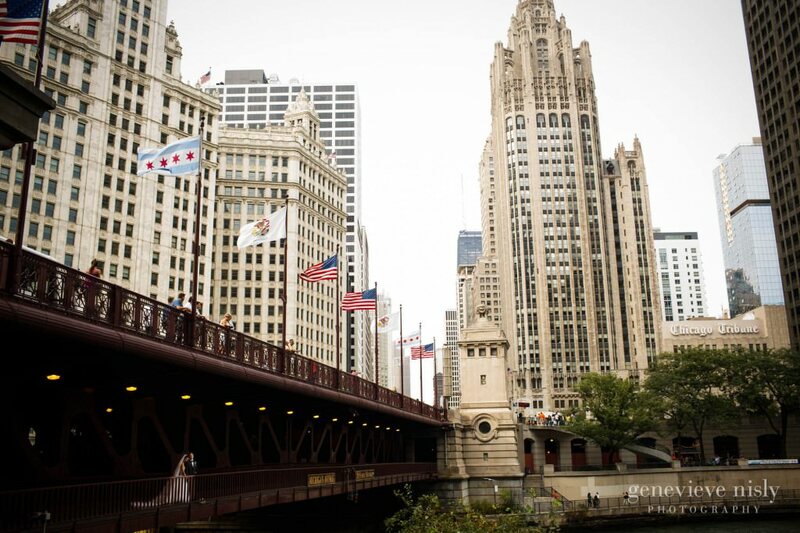 Instead of planning their wedding in the City, they opted for his hometown of Chicago as the backdrop. 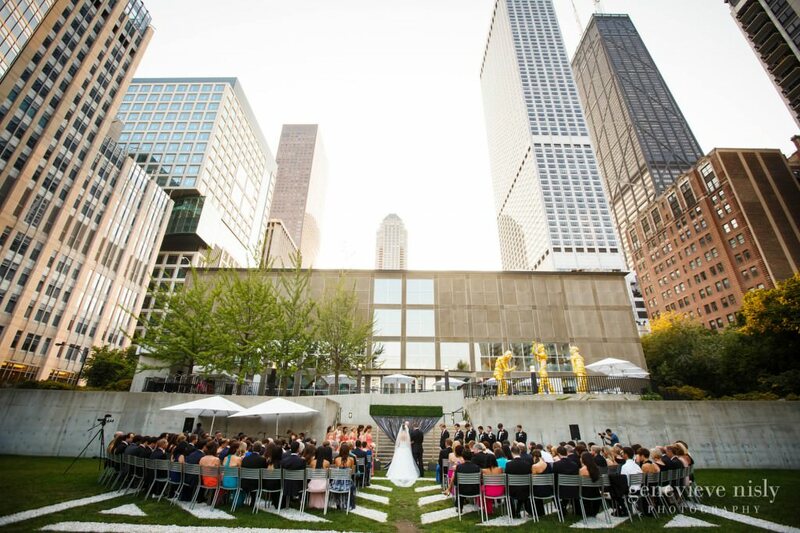 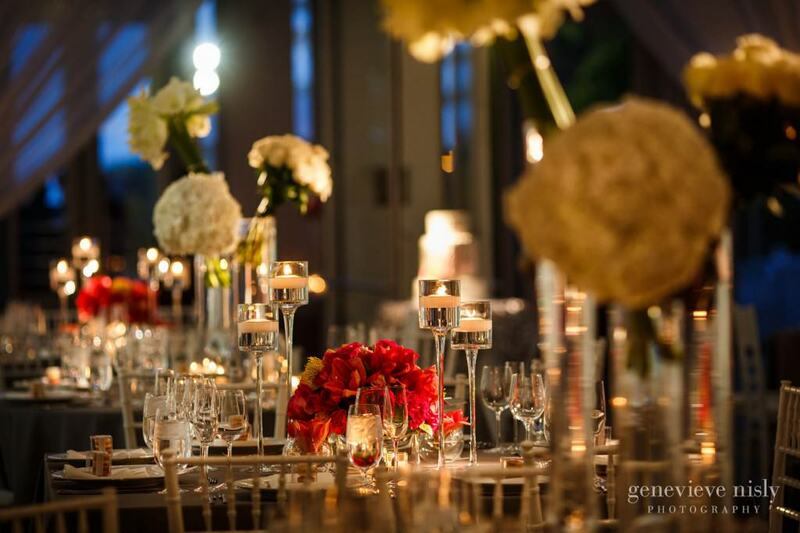 With the help of Ali and her team at Engaging Events, they orchestrated an elegant wedding with modern urban sophistication. 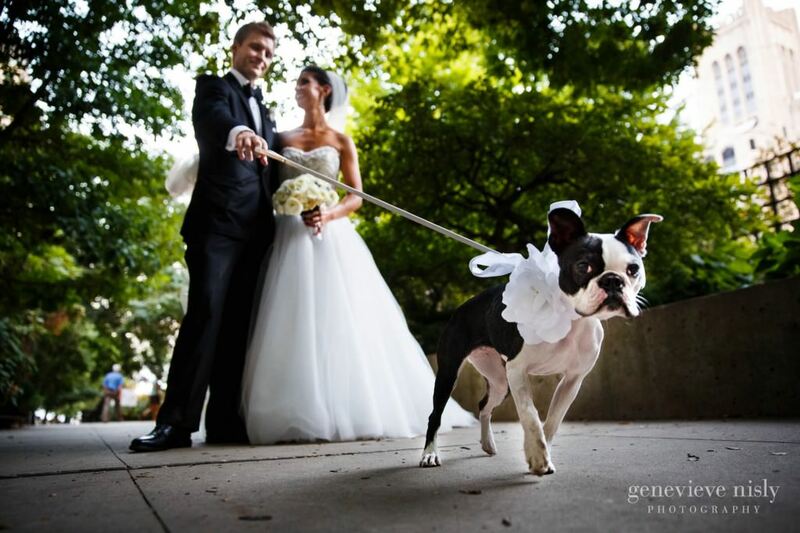 Some of the other key players from the day included their dog Emme, bridal party from all over the country and the Becca Kaufman Orchestra, Flower Firm, lighting by Frost and XO films. 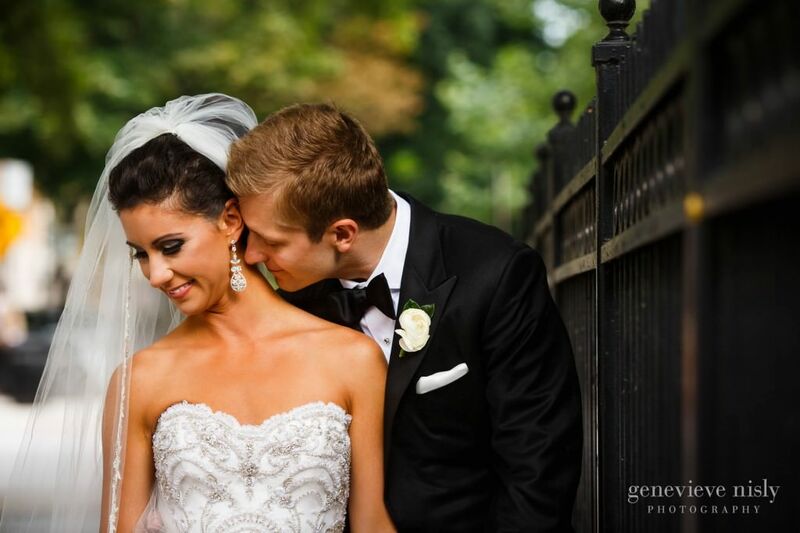 I love that the couple chose to do a first look. 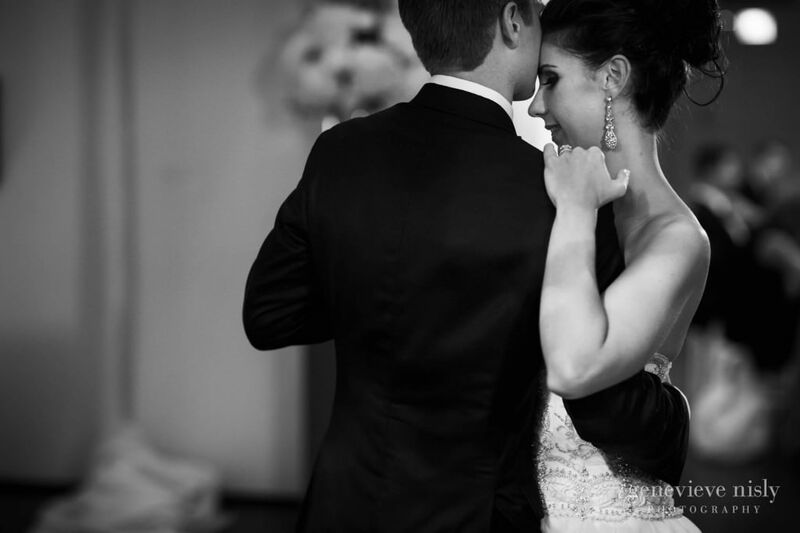 It was such a tender moment between the two of them and allowed them to enjoy the time privately. 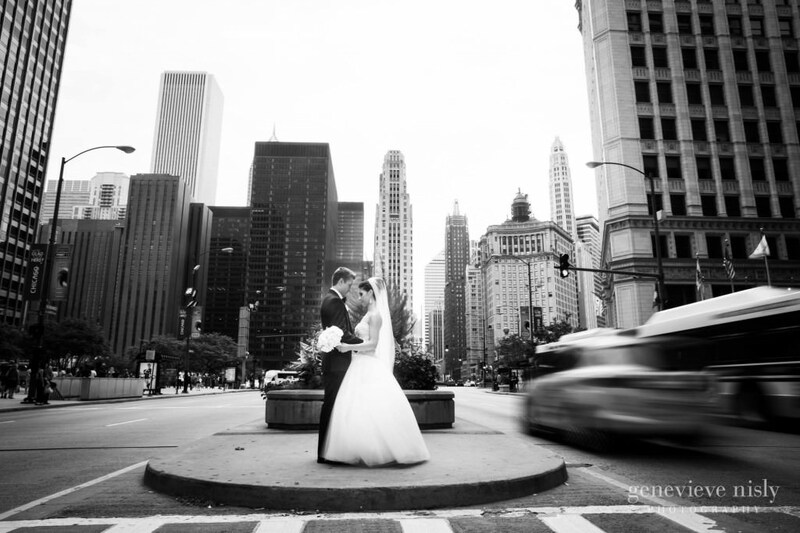 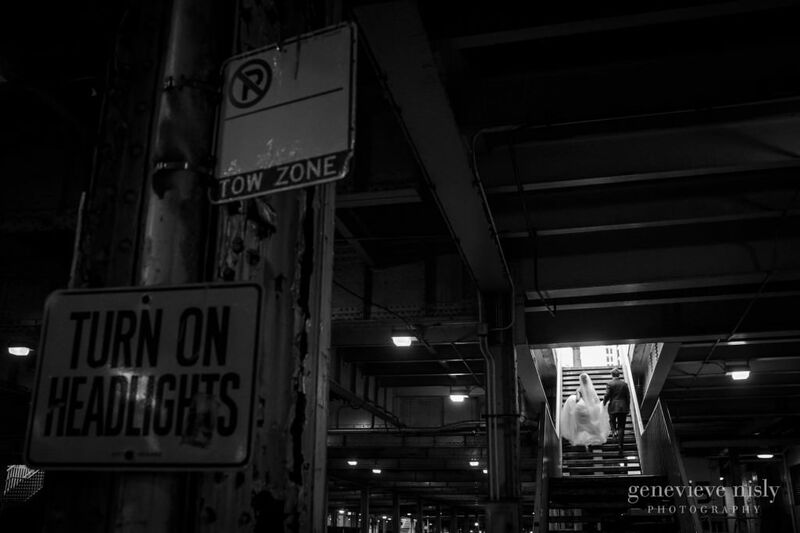 This also gave us more time around Chicago which is a playground of photographic opportunities! 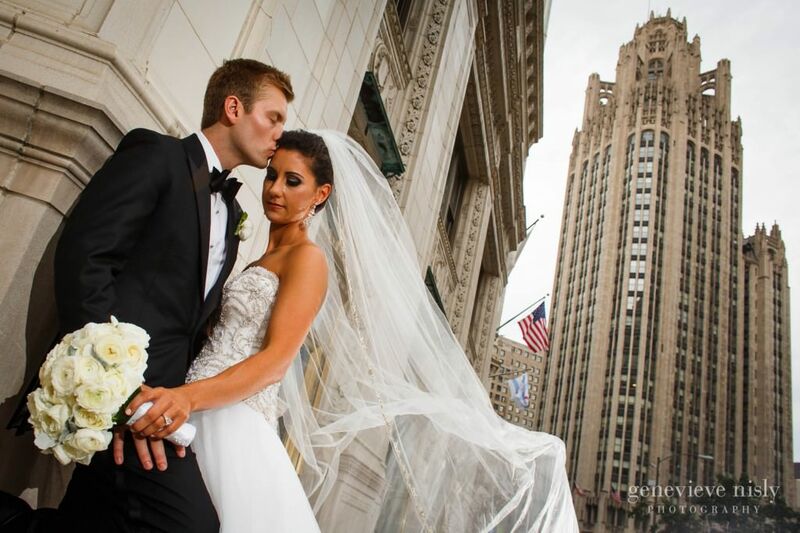 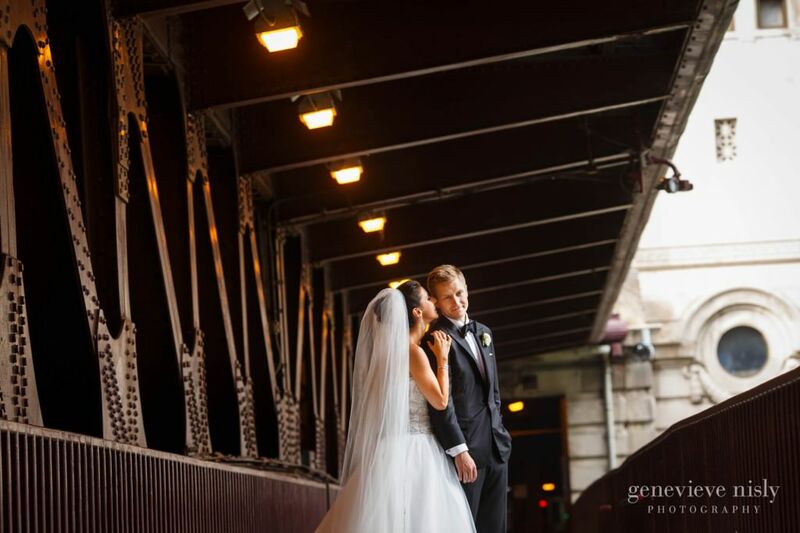 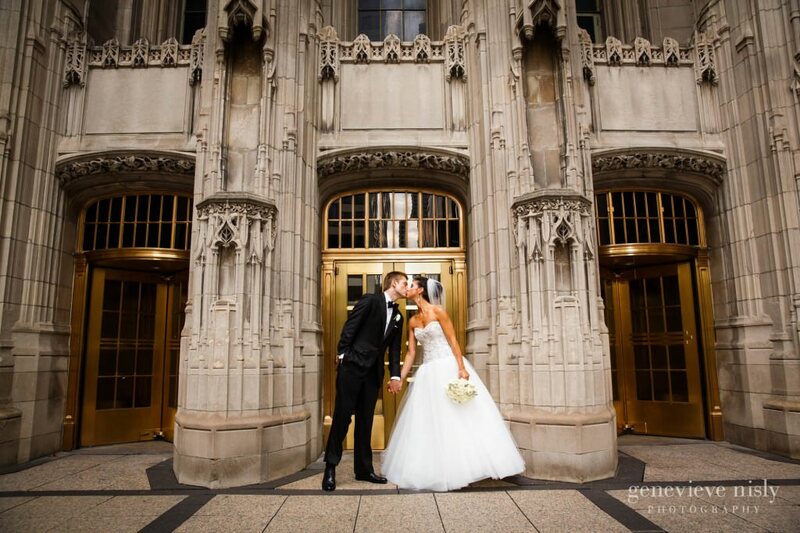 Thank you Heather and Pat for choosing us to come from good ol’ Cleveland to capture your Chicago wedding! 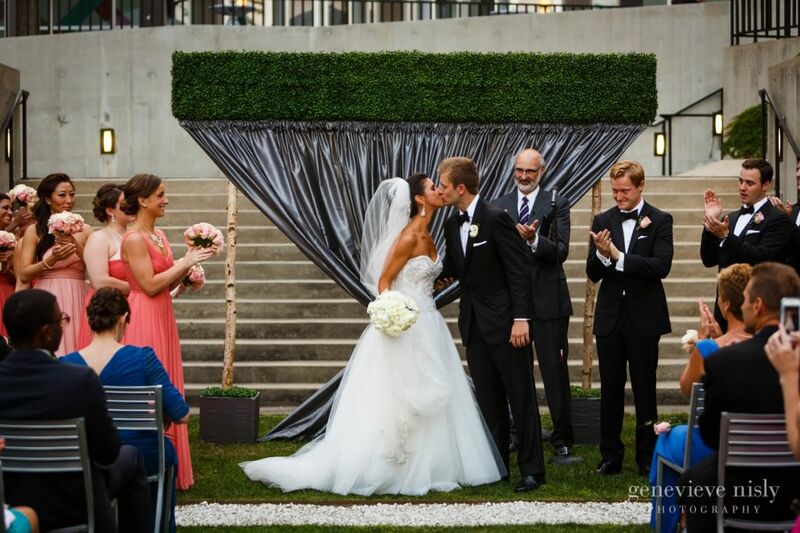 It was as close to perfect a wedding could be and we enjoyed every minute of it! 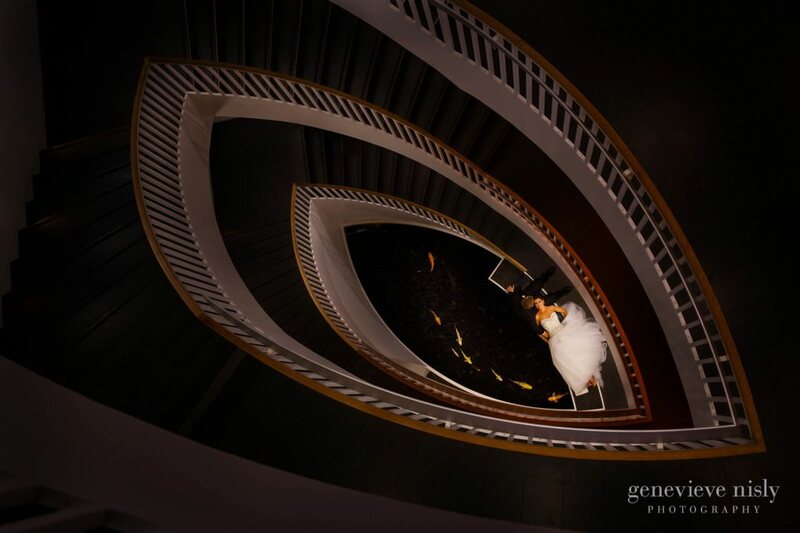 Very inspiring photography! 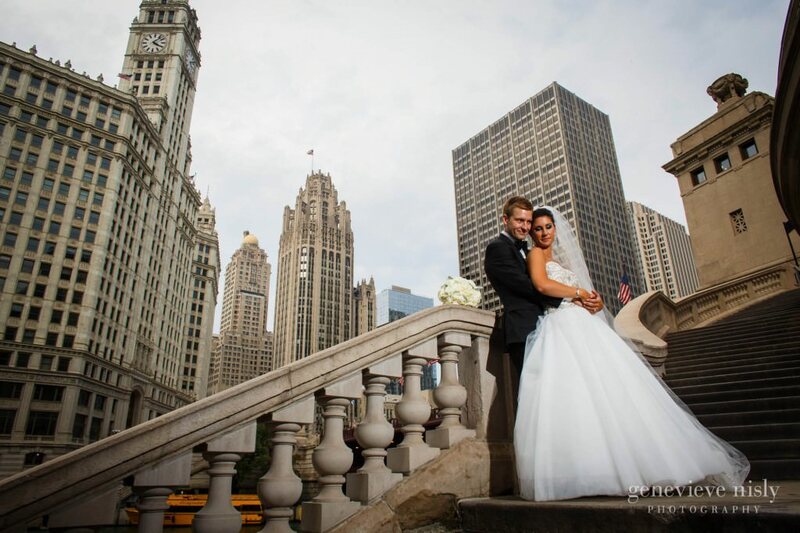 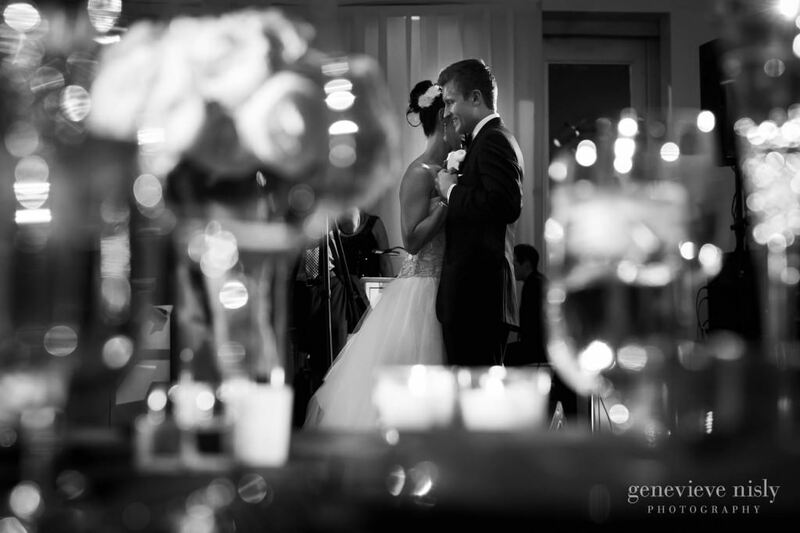 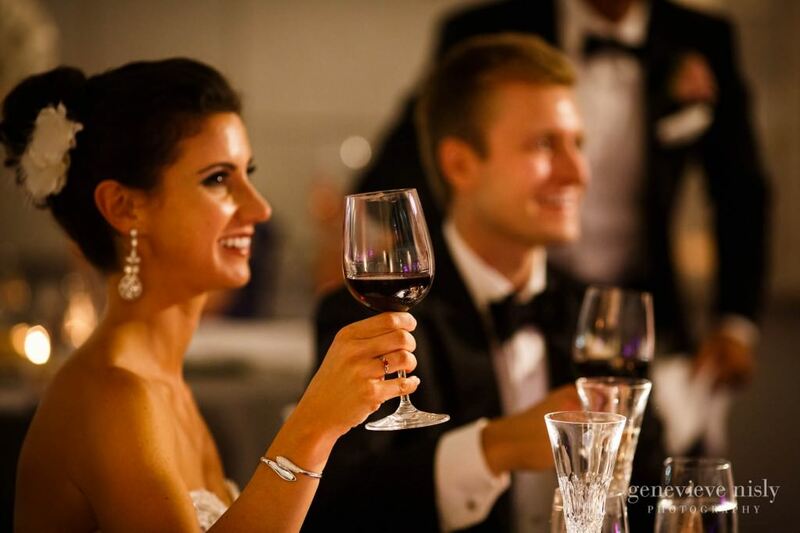 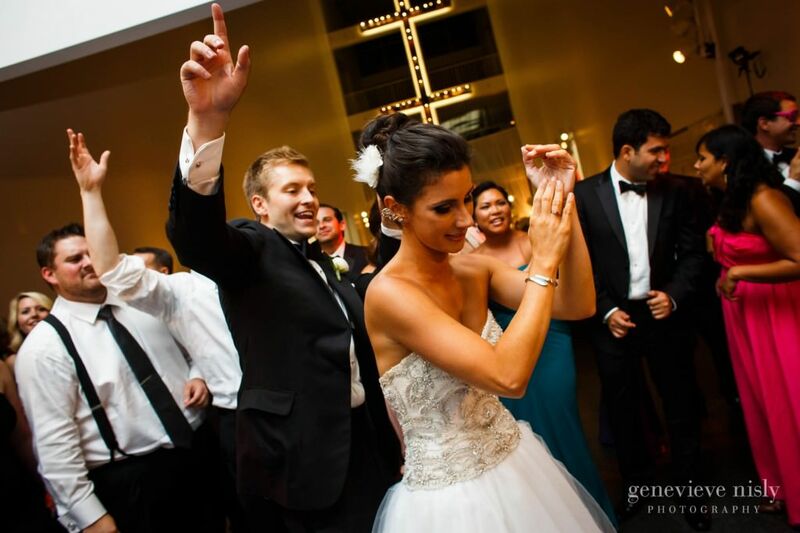 Beautiful wedding party photo sets, love the downtown photos, kudos on artificial lighting! 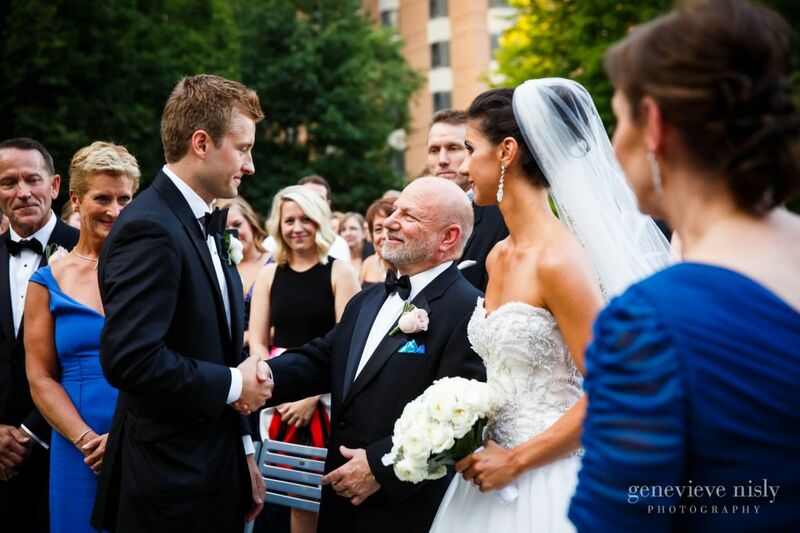 The ceremony and reception candid captures are priceless! 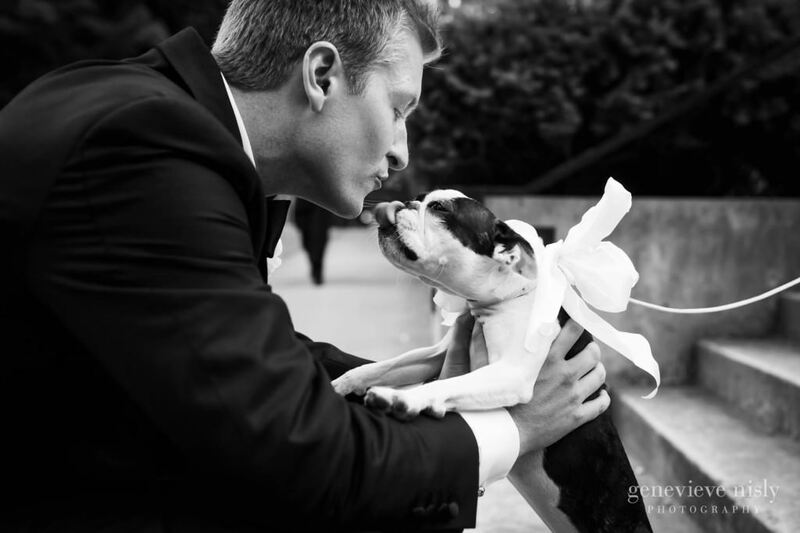 These Photographs are commendable..they are truly impressive and stunning..!! 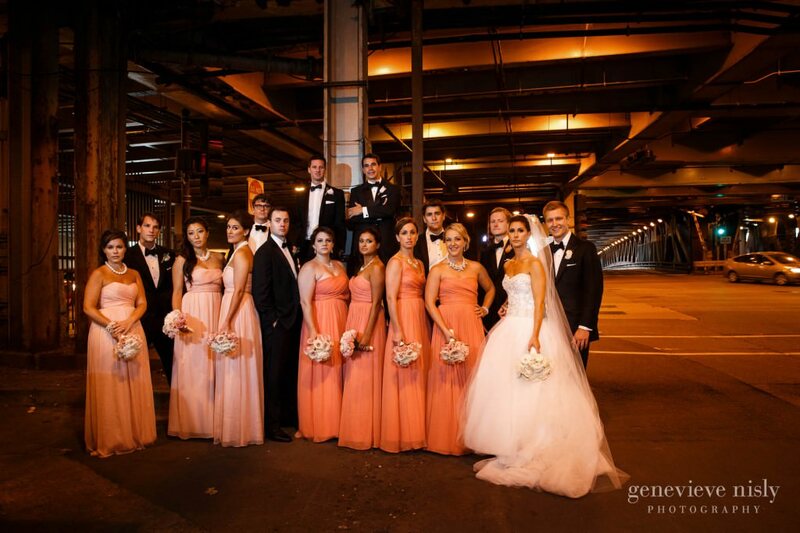 !I appreciate the efforts that the photographer has put in capturing these lovely photographs..All of then are beautiful, but I like the one along with the groomsmen and bridesmaid and the last one..